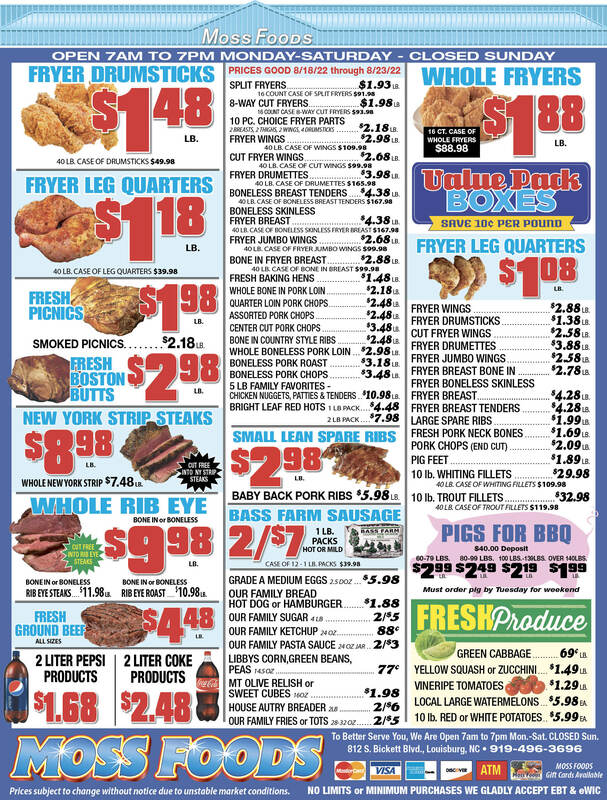 Showing 30 articles from February 14, 2018. SAFE. 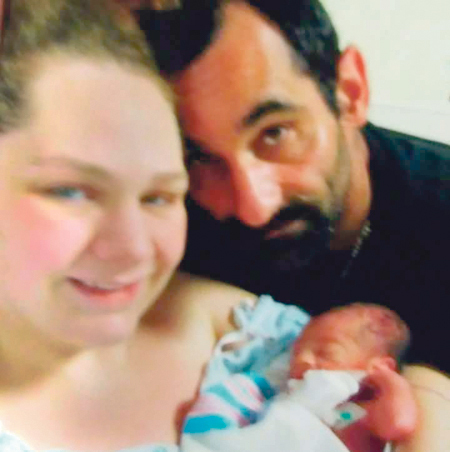 Heather Gwin, her son, Cameron, and fiance, David, had time for a family picture after near tragedy last week. Lives literally flipped upside down! 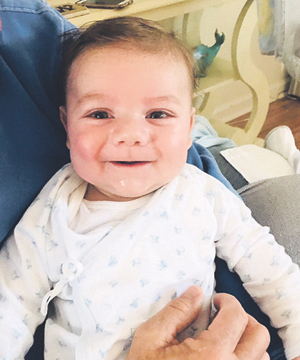 RALEIGH -- A 28-year-old Warrenton woman and her newborn son are recovering this week from a hit and run that flipped her life upside down -- literally. However, the man that saved her life and those who have helped in the wake of the tragedy have restored Heather Gwin's faith in humanity. "It was a pastor who saved me," Gwin said, referring to Jones Chapel Missionary Baptist Church Pastor Anthony Alston, who stopped, wrapped her in a warm jacket and stayed with her until EMS arrived the evening of Feb. 9. LOUISBURG -- The primary filing period opened Monday, signaling a congressional race this spring and is expected to at least produce a sheriff's race this fall. Franklin County resident Allen Chesser has filed for the 2nd Congressional District seat, currently held by fellow Republican George Holding, who filed for re-election. LOUISBURG -- Authorities were continuing an investigation this week into the death of a Franklin County woman. An autopsy report that investigators reviewed on Monday did not immediately reveal what caused the death of Tammara Annette Kinney. Emergency crews responded to a cardiac arrest call at 110 Ricks Road in eastern Franklin County the evening of Feb. 8 to find the 46-year-old woman dead. 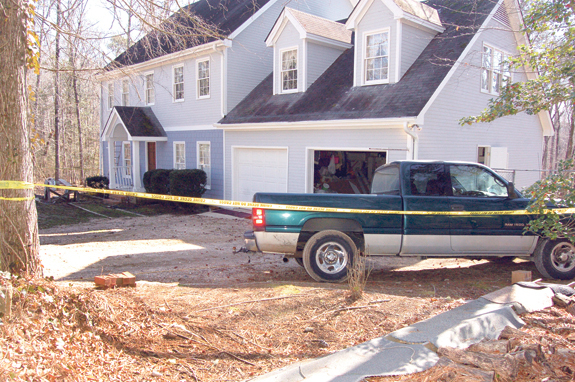 Franklinton murder a death penalty case? LOUISBURG -- A Franklinton man will soon learn whether the death penalty is a possible punishment for killing his father. Franklinton police arrested John Lawrence Morgan on Nov. 26, hours after finding Richard Morgan Jr. dead from apparent stab wounds. Prosecutors have requested a Rule 24 hearing for Feb. 26 where they will inform the courts whether or not they plan to pursue a capital case -- meaning they could seek the death penalty if Morgan is found guilty. YOUNGSVILLE -- Commissioners agreed to put a for sale sign on its old town hall and police department. The decision during the board's Feb. 8 meeting ended months of discussion about what to do with the property after the town vacated it nearly a year ago. "We have tossed this one around, quite a bit," said Mayor Fonzie Flowers. Can a private sector rocket restore our dreams? It was a much-needed and welcome intermission from that Theater of the Absurd that's been playing in our nation's capital. Watching a huge, new jumbo rocket become the world's most powerful launch vehicle hints that at least some Americans can behave like educated adults instead of hyperactive, unsupervised children who are just playing childish games of political chicken and intimidation. 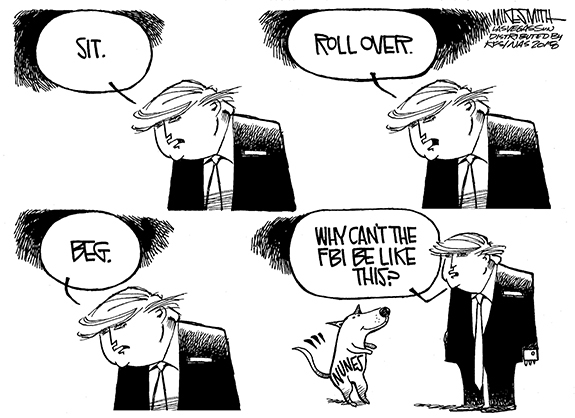 If you feel like you've been seeing the antics of our federal government and the stock market as reflections in a fun-house mirror, don't feel alone. 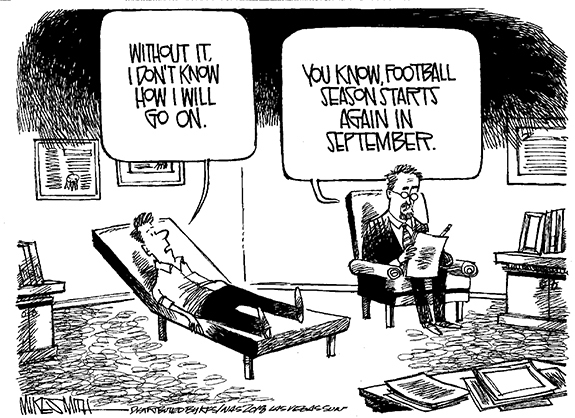 Most of us feel much of what we see is distorted -- and have come to question almost everything. But let's put some of this in perspective and see if it makes any sense. Growing Pains was, essentially, a hit situation comedy show for seven years, from the mid 1980s to the early 1990s. It could become the slogan for the town of Youngsville over the next five to 10 years, too. According to the U.S. Census Bureau, the town's population has nearly tripled from 1990, going from 531 people in 1990 to 1,293 in 2016, some of the most recent data available. Keep the peace and cleanup! Dear editor: I want to address two topics, the Confederate Monument and the road litter. I feel like the monument would look good at Oakwood Cemetery. I feel like any dead Confederates or their ancestors would have been buried out there. Put it up high to clear over the tomb stones. 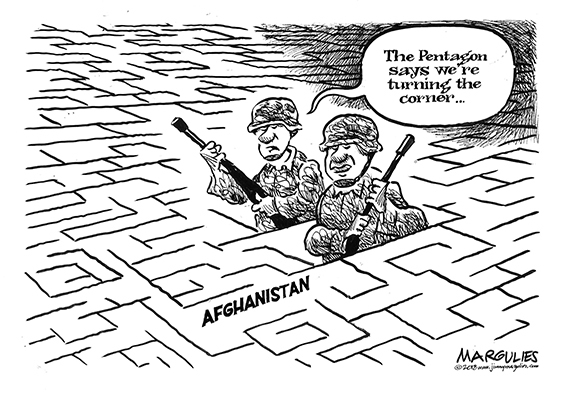 That will keep the peace and you keep the monument. LOUISBURG--Marguerite Virginia Harris Johnston Wood died Tuesday, Feb. 6, 2018. A graveside service was held Friday, Feb. 9, at Pineview Cemetery. LOUISBURG--Funeral services for Sarah Louise Patron Jackson, 93, who died Friday, Feb. 9, 2018, will be held Saturday, Feb. 17, at 11 a.m. at South Main Street Baptist Church in Louisburg, with the Rev. David Rosby officiating. Burial will follow in the Cemetery on the Hill. KAYLA IN THE CLUTCH. Chowan signee Kayla Sellars has enjoyed an exceptional career as a member of the Bunn High School girls soccer team -- and she has one more season to go. 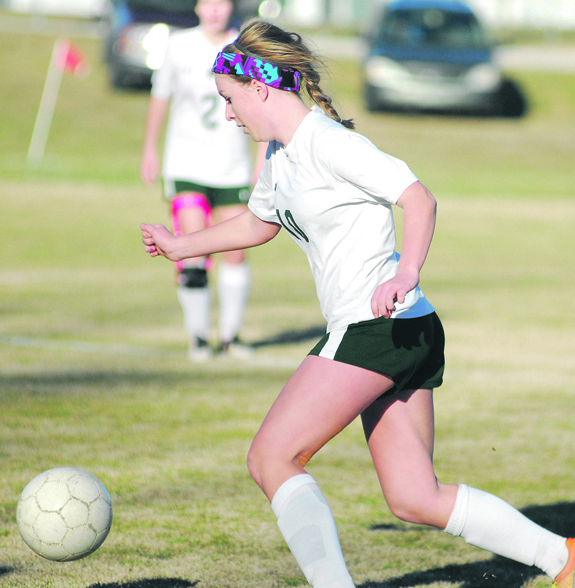 BUNN -- Versatility has been a keyword for Kayla Sellars' prosperous girls soccer career at Bunn High School -- and that intangible is always attractive to collegiate scouts. Sellars, a senior standout at BHS, signed a letter-of-intent last Thursday to join the program at Chowan University, a NCAA Division II school that competes in soccer in Conference Carolinas. 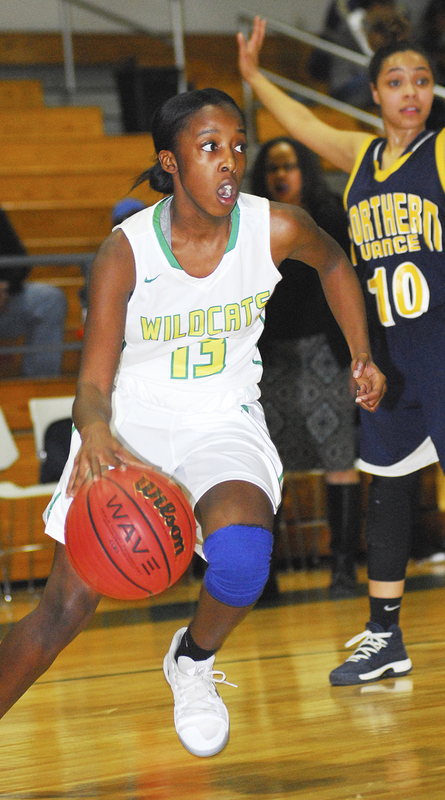 BUNN - Bunn High School's girls basketball postseason began much the way it ended last Friday -- with a key home victory. On that night, the Ladycats wrapped up a share of the Northern Carolina Conference crown with a decision over Roanoke Rapids as part of Senior Night festivities. The huge crowd on hand was treated to a strong performance as Bunn pulled away in the second half to defeat the Jackets by a convincing 65-41 margin at the Bunn Dome. BACK IN TOWN. Chris Hayek returned to Louisburg College last Saturday morning to speak with members of the LC men's basketball squad. LOUISBURG -- Attending Louisburg College was the first step toward a series of goals for Chris Hayek. 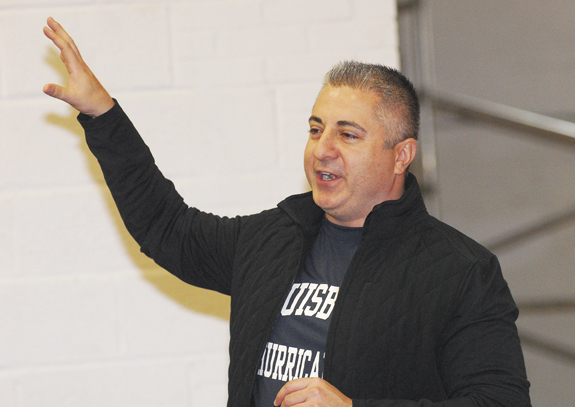 When he arrived at Louisburg in 1999 after being lightly recruited out of high school in Ohio, Hayek dreamed of one day being a major contributor for a national-caliber squad. 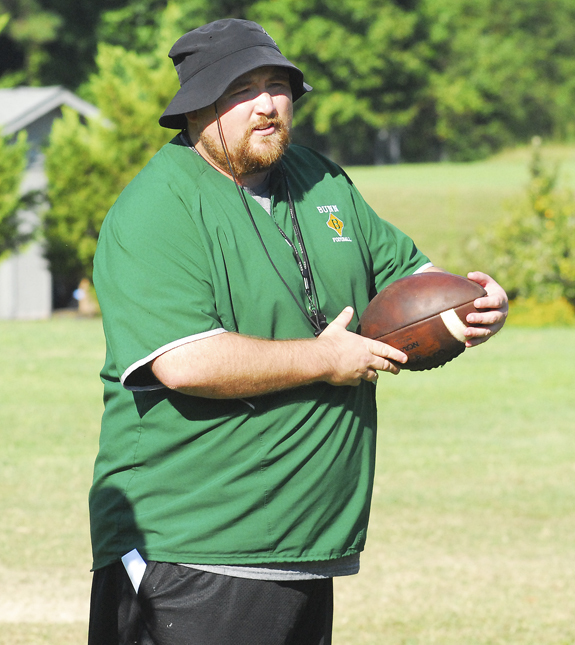 BUNN -- David Weathersby won't be returning next season as the head coach of the Bunn High School football team. Weathersby, who came to Bunn before the 2017 campaign, was informed recently that his coaching contract will not be renewed for the fall, according to a source with Franklin County Schools. MAN OF MANY TALENTS. 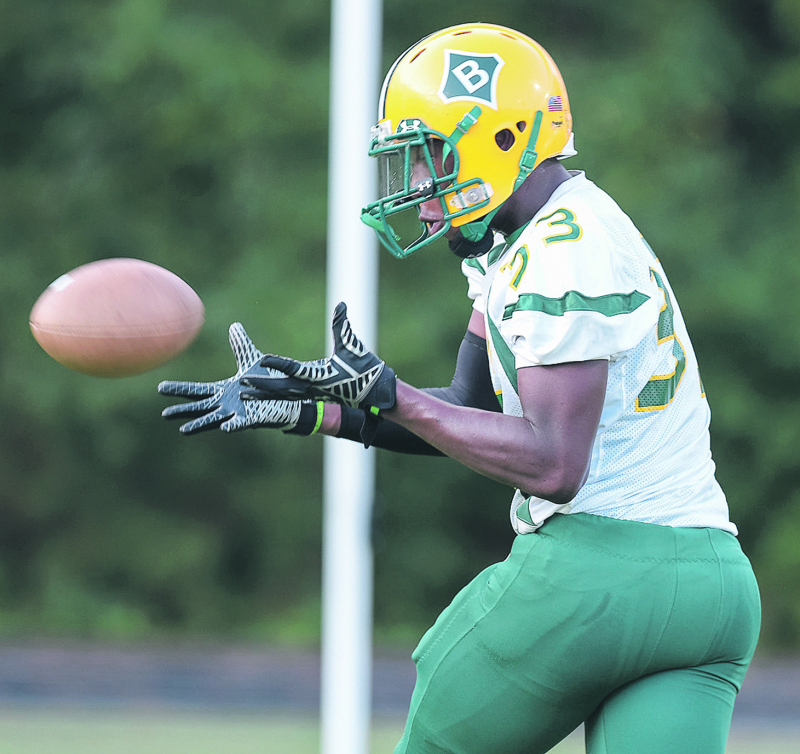 Former Bunn High School standout Celik Curtis can perform a variety of tasks on the football field. BUNN -- Celik Curtis' name may have temporarily escaped the minds of Franklin County sports fans -- but college football coaches have been well aware of his recent gridiron exploits. Curtis starred for three seasons at Bunn High School before opting to spend his senior campaign at Village Christian Academy in Fayetteville. DYNAMIC DUO HEADS TO RALEIGH. 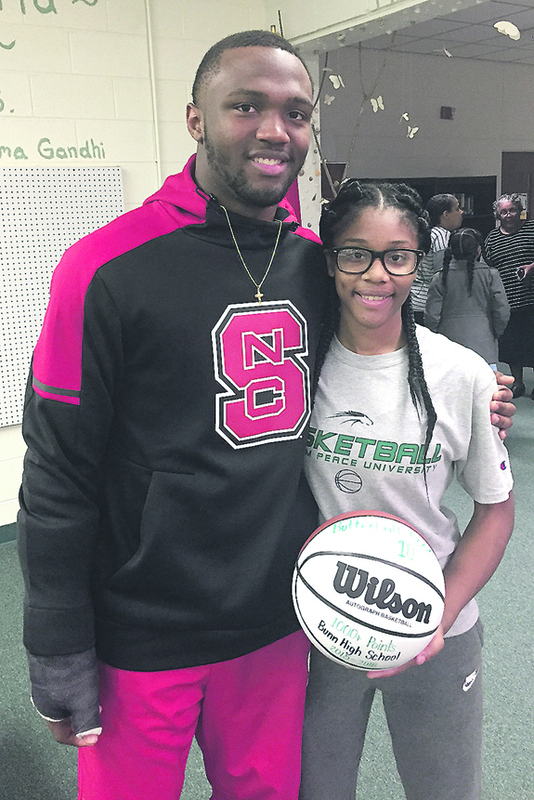 Longtime boyfriend/girlfriend Ricky Person (football at North Carolina State) and Butterball Cooke (basketball at William Peace) will both continue their respective athletic careers next season in Raleigh. BUNN -- Butterball Cooke never lost sight of her lifelong dream to play women's college basketball. Not even after tearing both of her anterior cruciate ligaments, which caused her to lose one full season in high school -- and the latter two months of another. Through the painful rehab process -- and having to watch games from the bench -- Cooke remained focused on her chief goal. 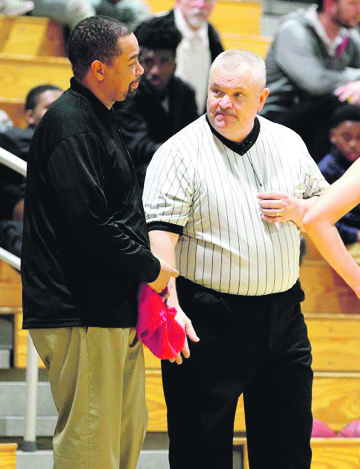 FRANKLINTON -- It's been a topsy-turvy last week for the Franklinton Lady Rams, who took a step backward in the Big East Conference standings last Friday -- before making a huge move forward this Tuesday at home. The drama began last Friday as Franklinton, playing on the road, was defeated at Southern Nash. WILSON -- One of the state's most prestigious prep soccer events will once again feature the Franklinton Lady Rams and the Bunn Ladycats. Those schools will be in action March 10 at the annual The Brittany Girls Soccer Showcase. The event will be held March 9-10 for the 14th time at the Gillette Park Field. 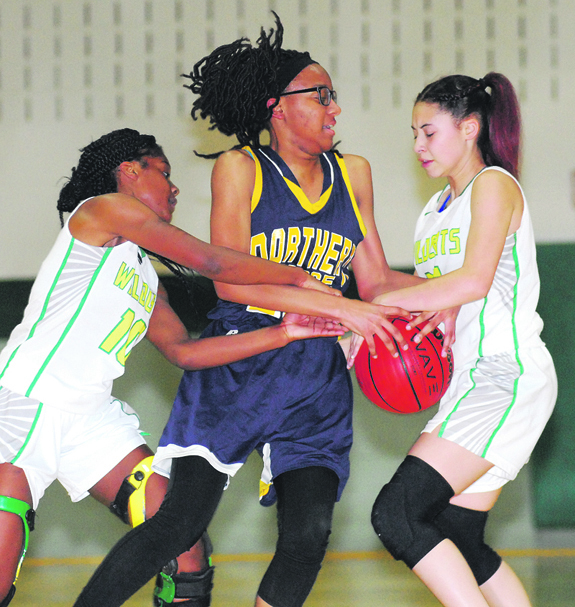 Bunn's Butterball Cooke (left) and Hannah Yarborough (right) put pressure on a Northern Vance player during Tuesday night's first-round action of the Northern Carolina Conference Basketball Tournament at the Bunn Dome. 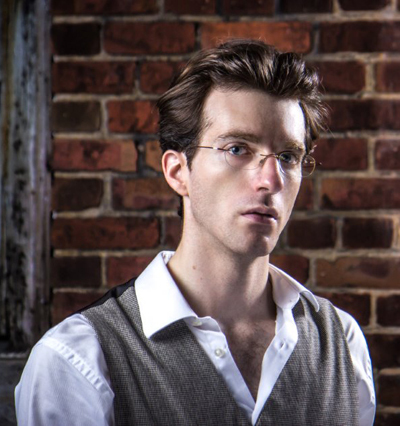 Pianist Jonathan Levin will perform music of several American composers at Cherry Hill on Feb. 18. The concert will begin at 3 p.m. and feature music of Gershwin, George Walker, and William Grant Still with Levin's own arrangements of the compositions. While Gershwin's music is well known, the works of African-Americans Walker and Still are less familiar. Walker was the first African-American to win a Pulitzer Prize in music, honoring his work entitled "Lilacs" in 1996. HENDERSON -- Two Vance-Granville Community College students, including one from Franklin County, are first apprentices in a new program. 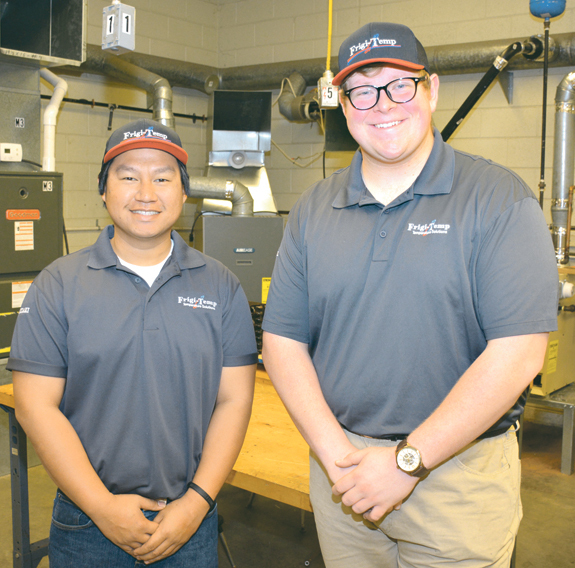 Jared Akers of Franklinton and Cyrus Jover of Henderson, both students in VGCC's Air Conditioning, Heating, and Refrigeration Technology program, became the first participants in the college's new apprenticeship partnership with Youngsville-based Frigi-Temp. LOUISBURG -- The much-discussed restroom addition to the Franklinton High School athletic field complex got the go-ahead from the Franklin County Board of Education Monday night -- but at less than 25 percent of the cost first proposed. The restrooms, to serve the baseball and softball fields, were demanded by Franklin County commissioners, but when the project first went out to bid, the bids ranged as high as nearly $400,000, or about $450 per square foot for new, on-site construction. 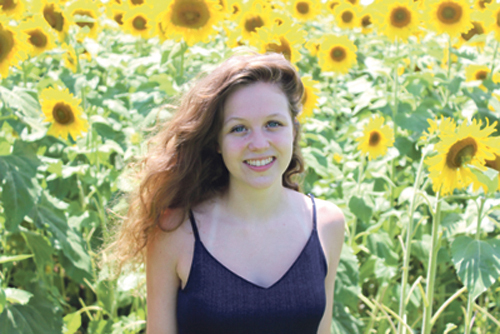 FRANKLINTON -- A Franklinton teen has been named a finalist in the Miss Jr. Teen competition. If Karah Vaughn were to win the title during a Feb. 25 event, she would go on to the national competition in Orlando. The 15-year-old will compete for her share of thousands of dollars in prizes and specialty gifts that will be distributed to contestants. YOUNGSVILLE -- The Tractor Supply Co. store in Youngsville is donating 21 bags of pet food to feed dogs and cats in need of adoption. "More often than not, animal shelters and rescues depend greatly on food donations to support the pets they take in that await adoption," said Sidney Twisdale, manager of the Youngsville Tractor Supply store. YOUNGSVLLE -- Commissioners agreed to pay for a pay and classification study that would help them compensate employees fairly and reward good work. The study will cost the town in the short-term and long-term, but officials said it's the right thing to do. "A lot of work has been done to get to this point," said Mayor Fonzie Flowers. "I feel like this is something that's needed.